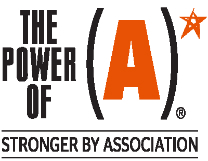 Membership in the Association of Florida Colleges affords you access to a variety of member benefits. If you are a current member of AFC, please click here to log-in and see our full list of current AFC Member Benefits. Snazzy Traveler: Discount for hotels, cars, cruises, and other travel options. TicketsAtWork.com: Discounts and special offers to popular theme parks and entertainment attractions nationwide! Working Advantage: A discount services program offering savings on Broadway tickets, movie tickets, sporting events, hotels and theme parks. 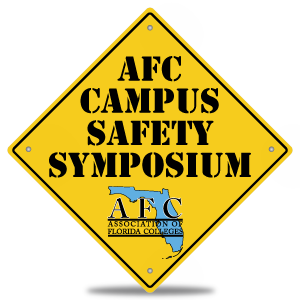 AFC's professional development events and programs include activities that allow participants to focus on concerns related to the Florida College System. A concentration of relevant experiences coupled with the expertise and innovation of peers throughout the state distinguishes the professional development offerings of the AFC. These include the Certified College Professional (CCP) Program, the AFC Annual Meeting and Conference, Annual Campus Safety Symposium, AFC's Annual Conference on Teaching and Learning, Leadership Conference, Membership Development Workshop, regional meetings, commission meetings, and recognition award programs. 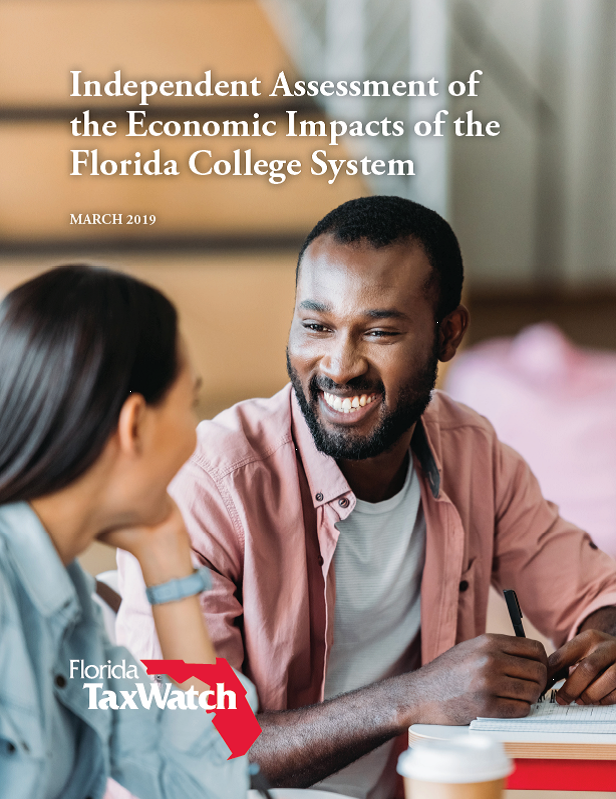 The Association of Florida Colleges' annual report is a comprehensive report on the association's activities throughout the preceding year. The annual report is intended to give stakeholders and other interested people information about the association's activities and financial performance. 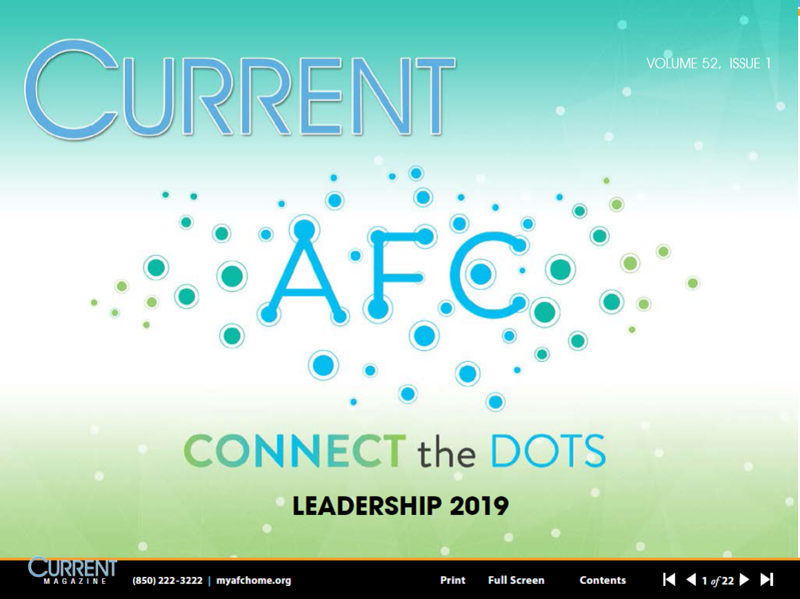 CURRENT is filled with informative and interesting articles about the community and state college profession as well as the activities and AFC members, chapters, commissions and other groups. or visit http://www.myafchome.org/current for a link to the PDF version.